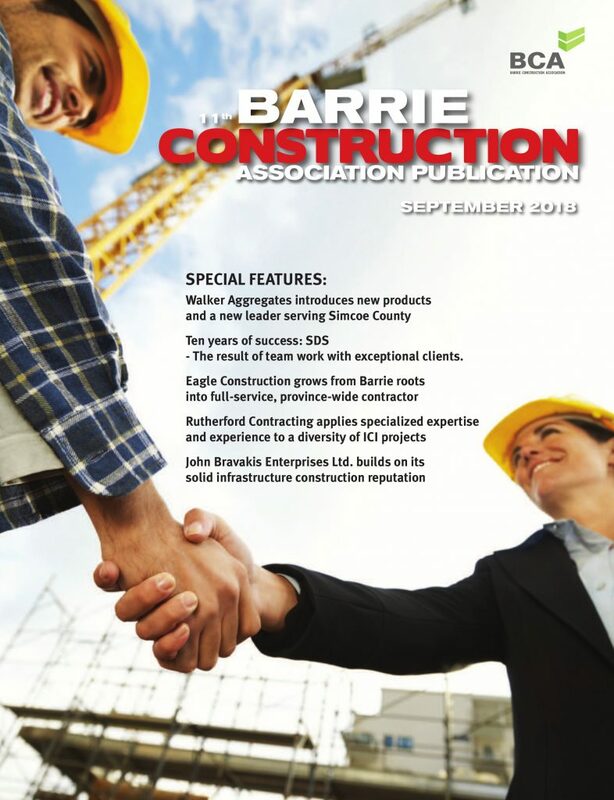 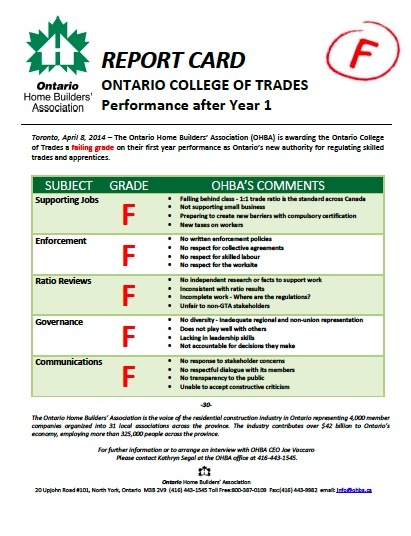 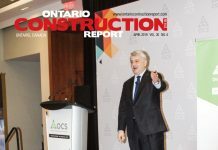 The Ontario Home Builders’ Association (OHBA) has issued a “report card” for the Ontario College of Trades (OCOT) after its first year in operation, and given it a failing grade. 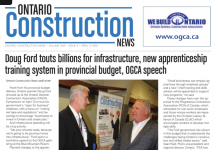 The OHBA infographic/news release says the OCOT has failed in supporting jobs, enforcement, apprenticeship ratio reviews, governance and communications. 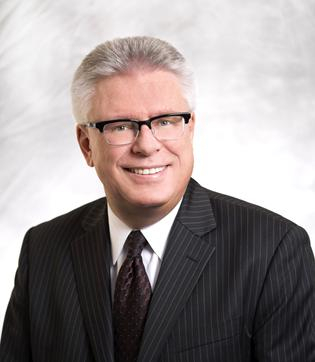 unable to accept constructive criticism.